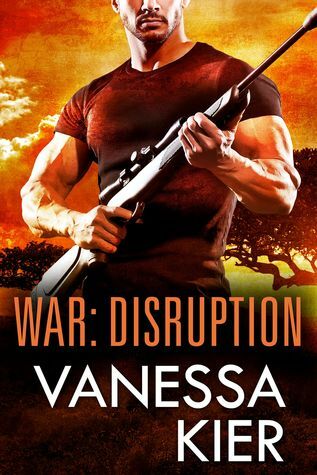 In anticipation of the upcoming release of book two in the WAR series, WAR: Intrusion, I’m offering a giveaway of two print copies of book one, WAR: Disruption. Lachlan, the hero of Intrusion, is briefly mentioned at the end of Disruption. So, if you haven’t started the series yet, now’s a great time to get in on the action!